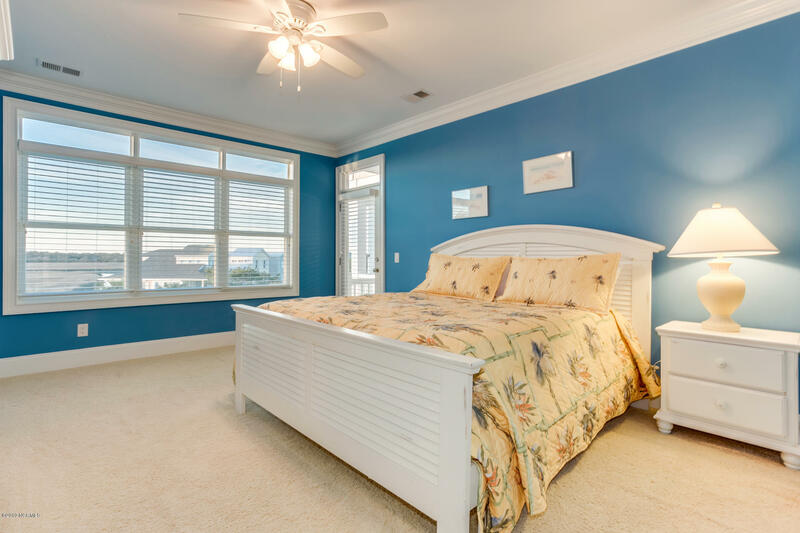 This listing is provided courtesy by Landmark Sotheby's International Realty. 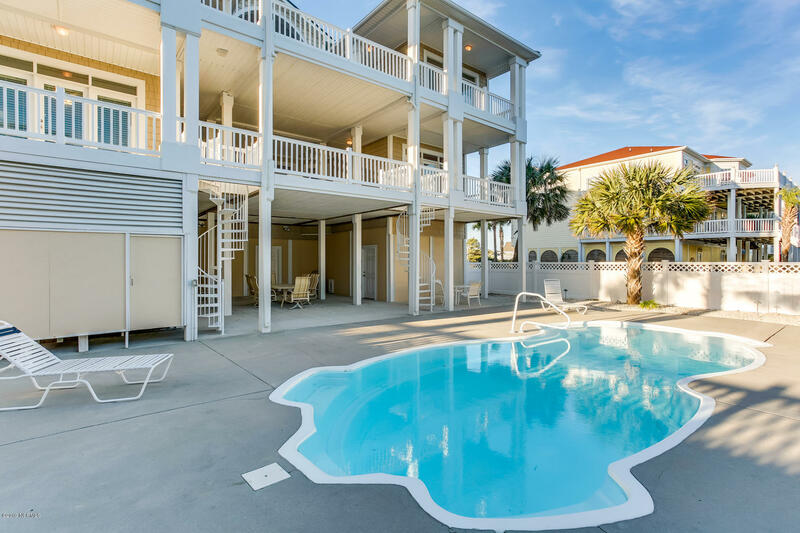 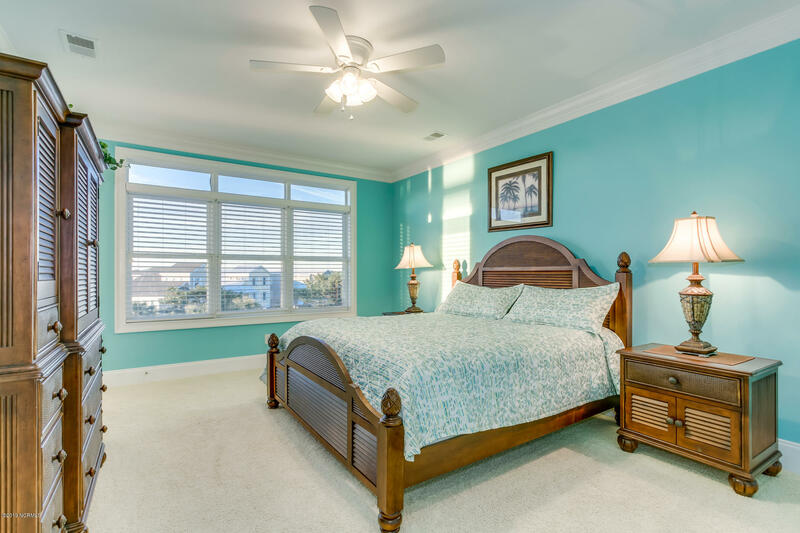 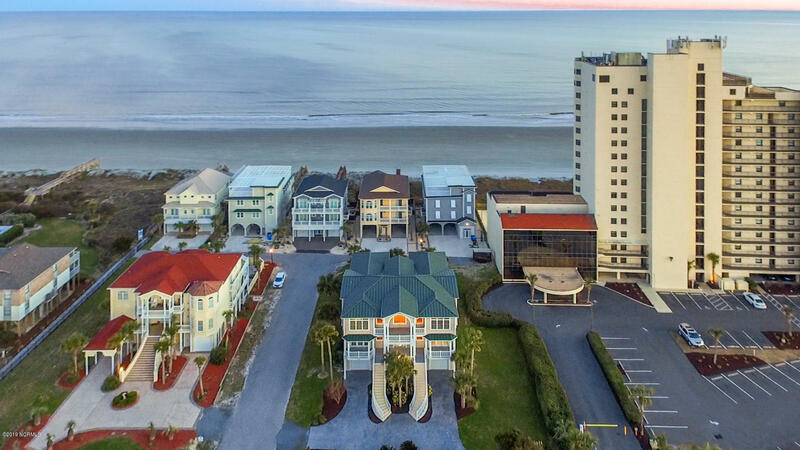 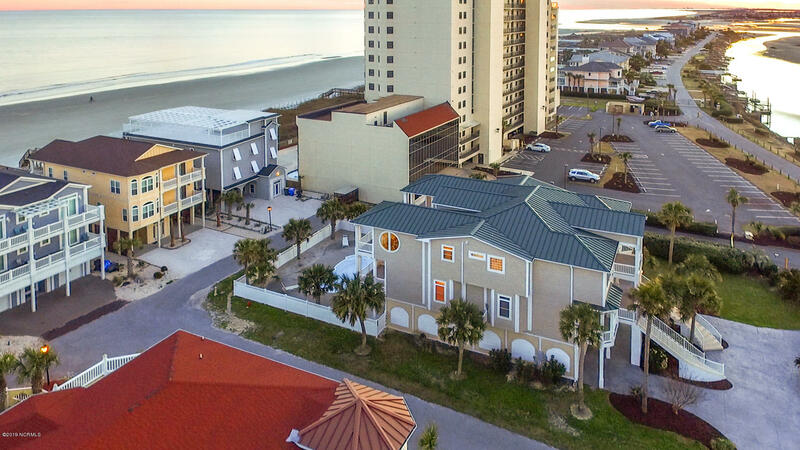 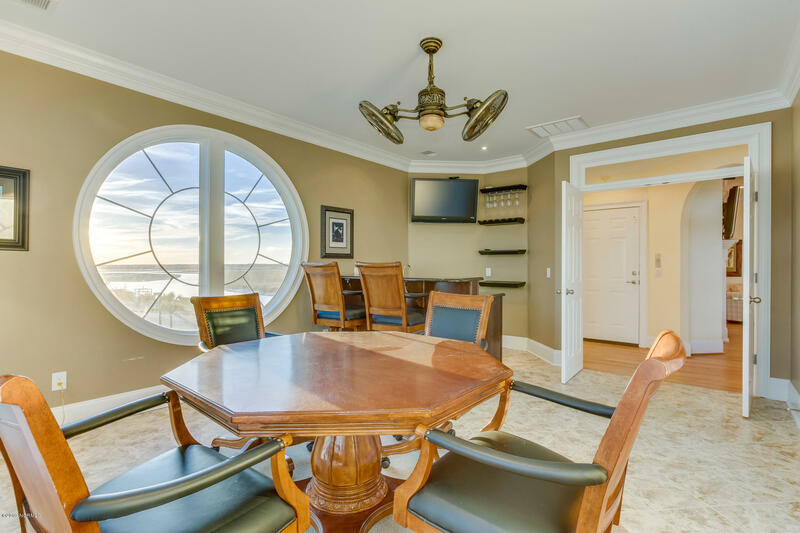 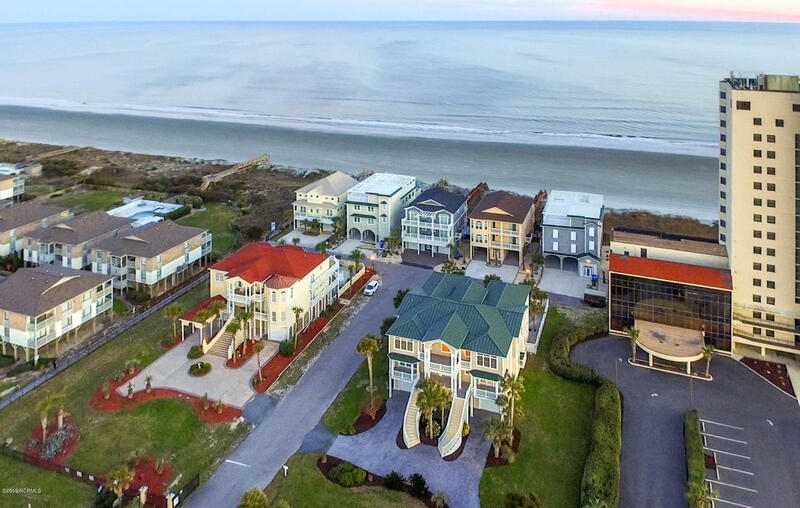 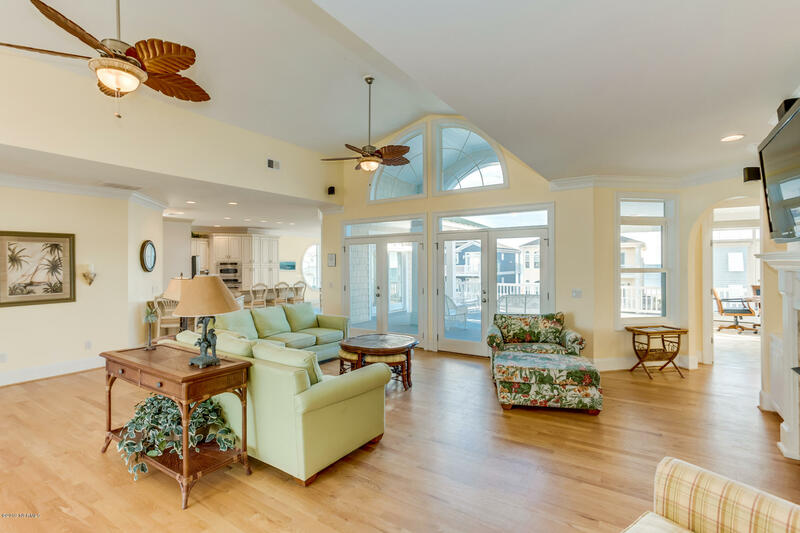 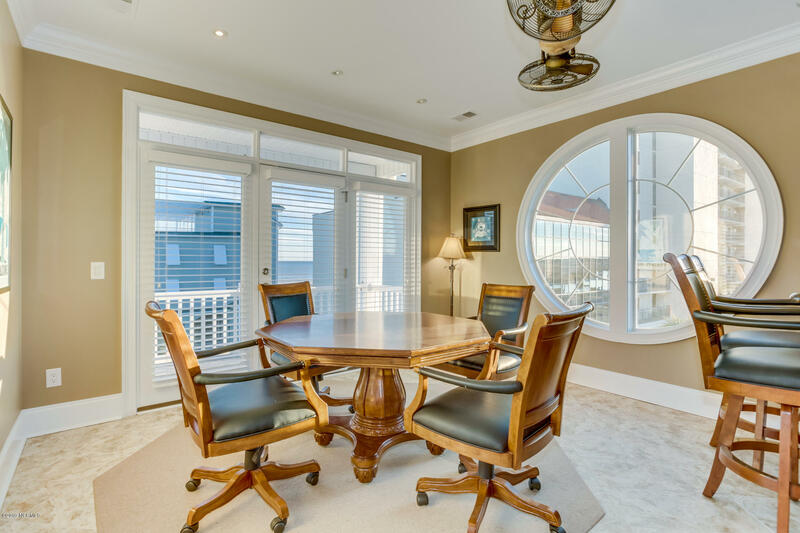 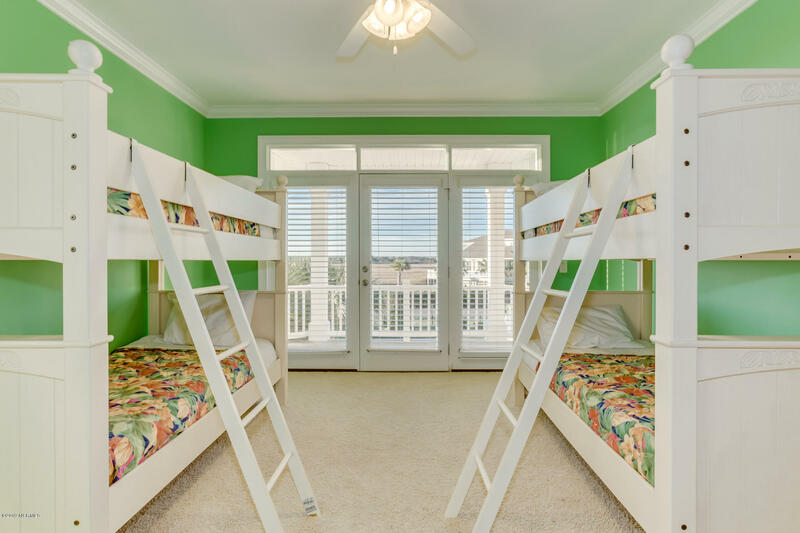 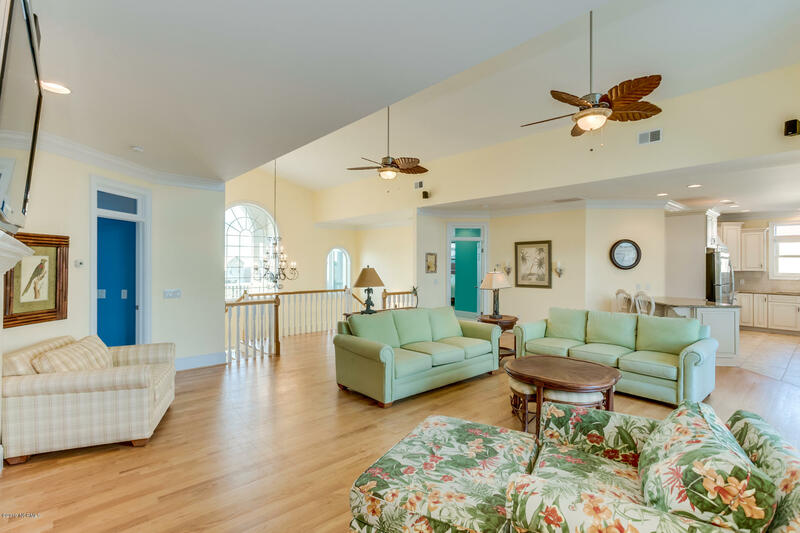 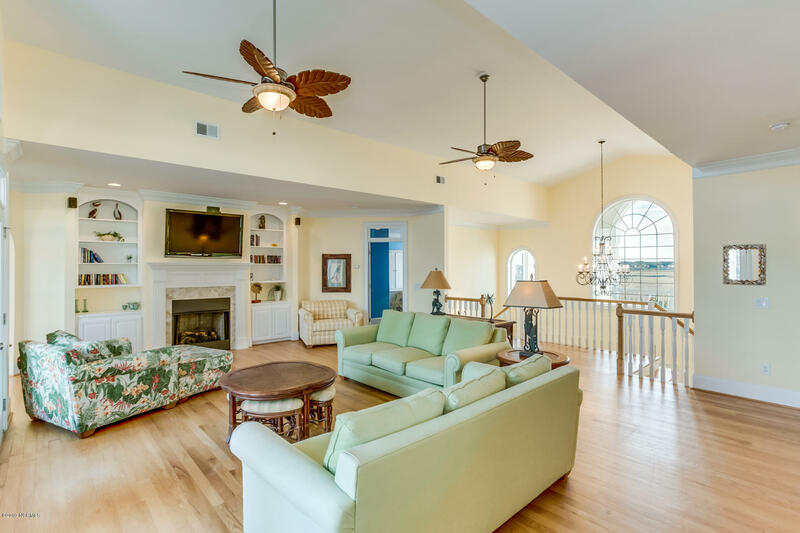 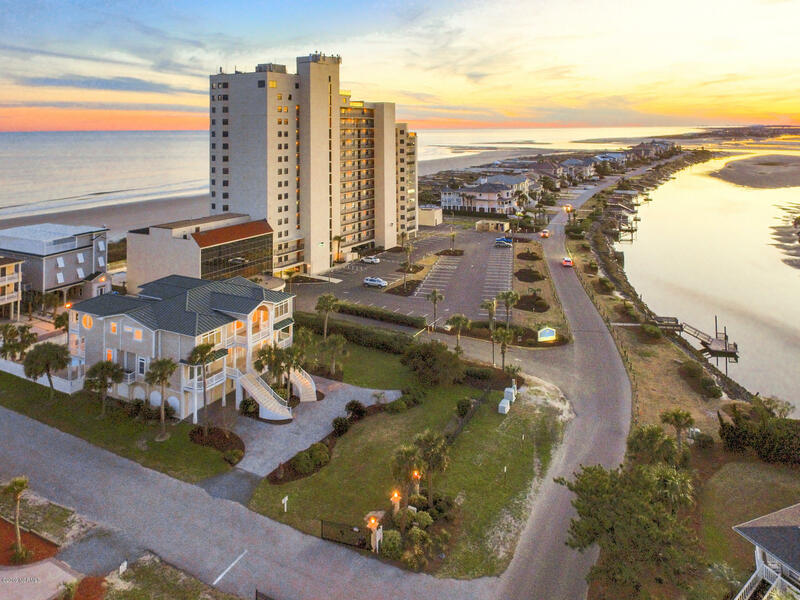 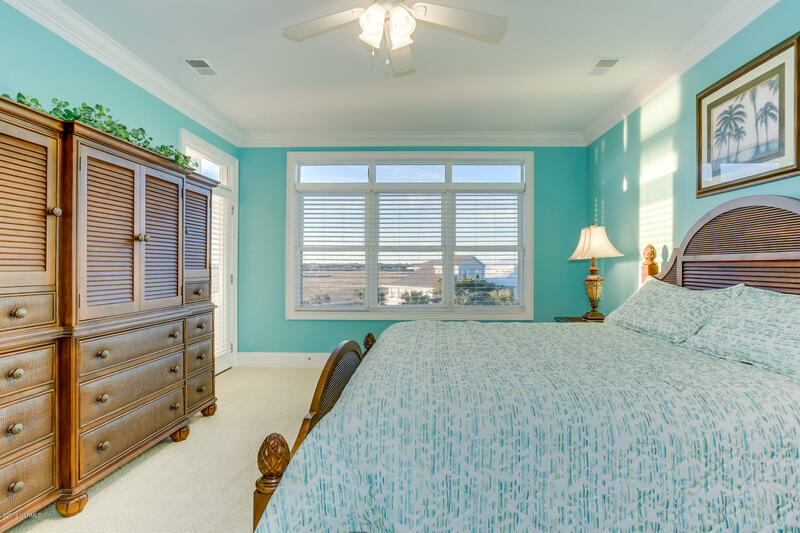 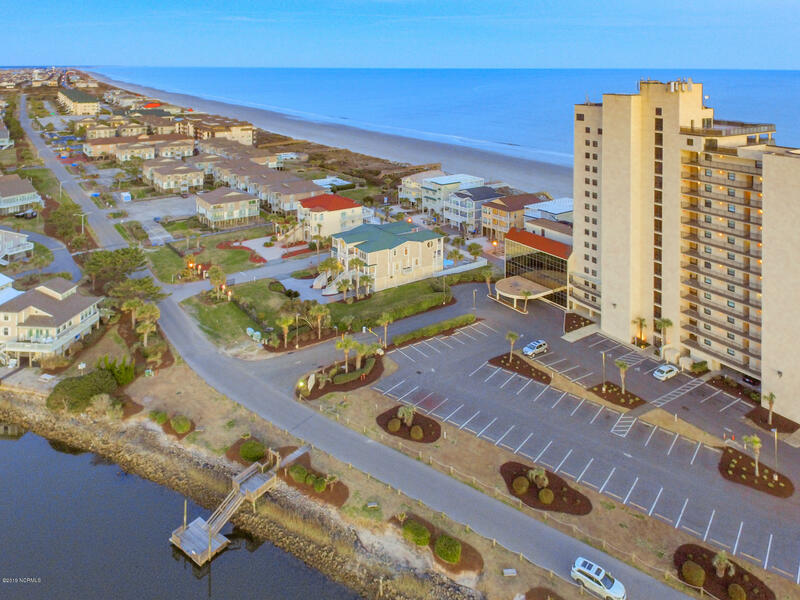 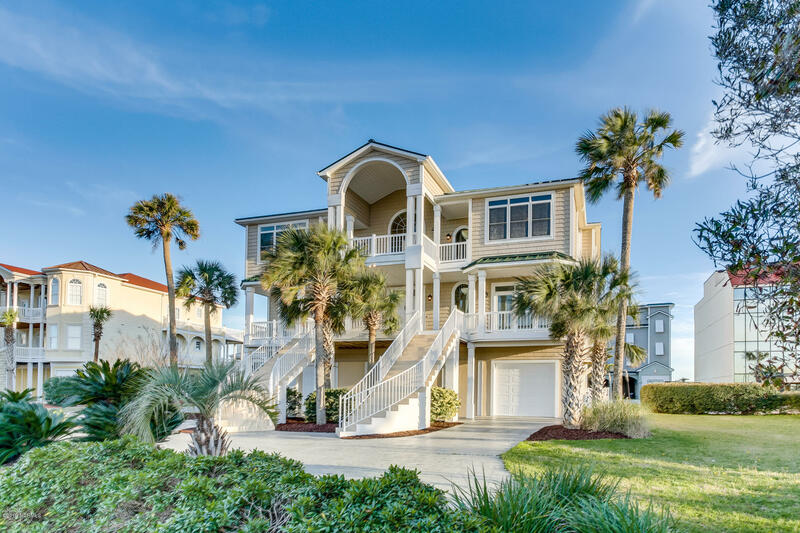 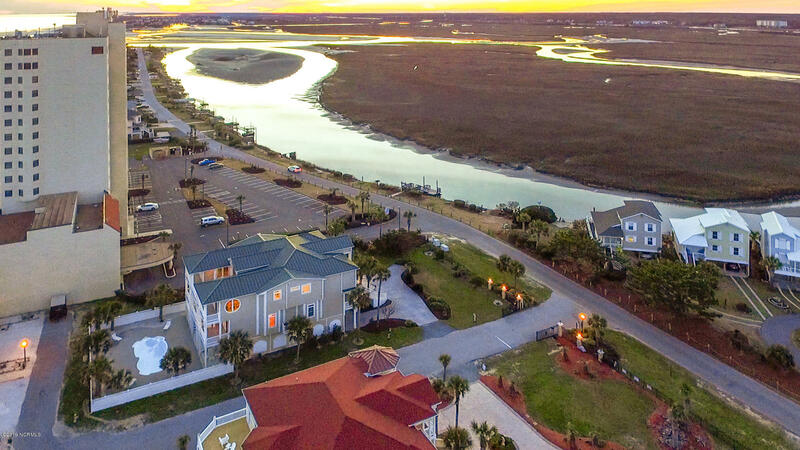 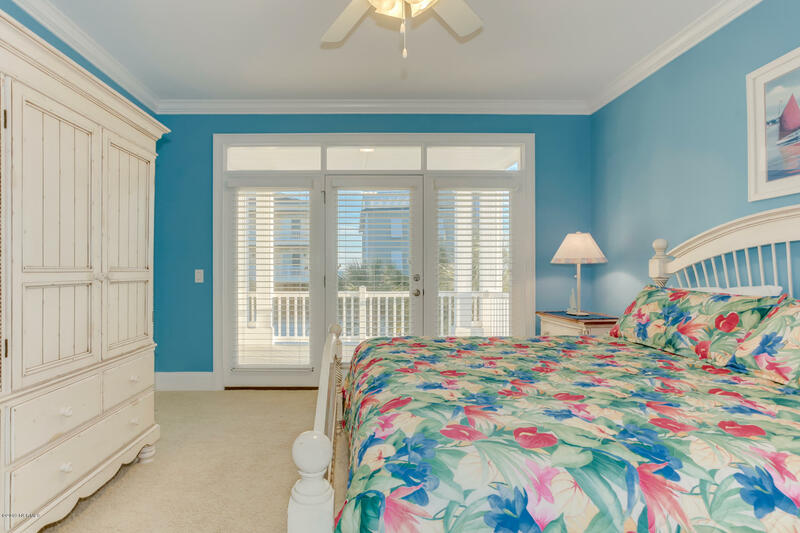 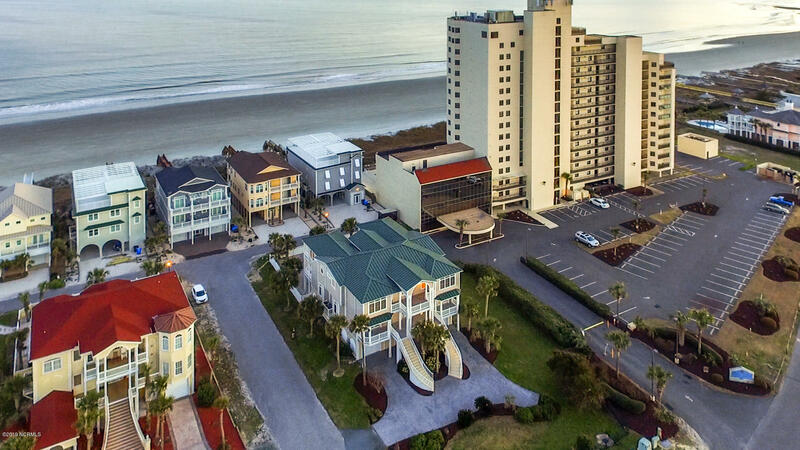 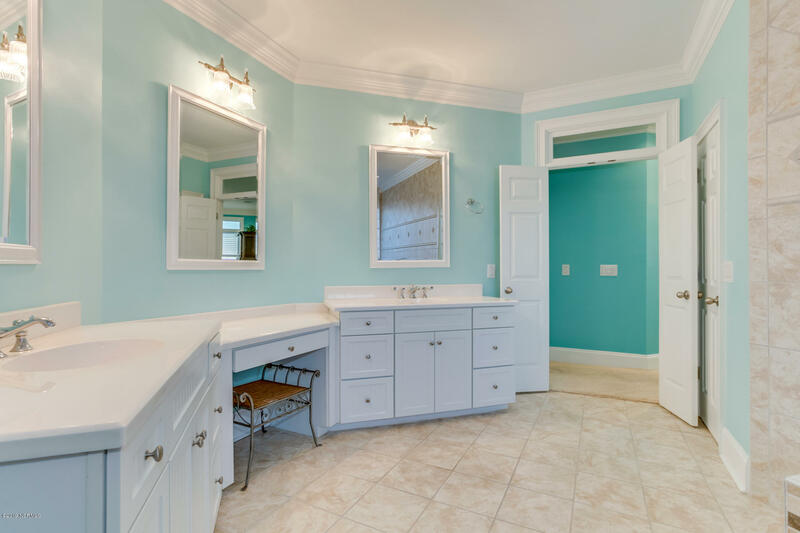 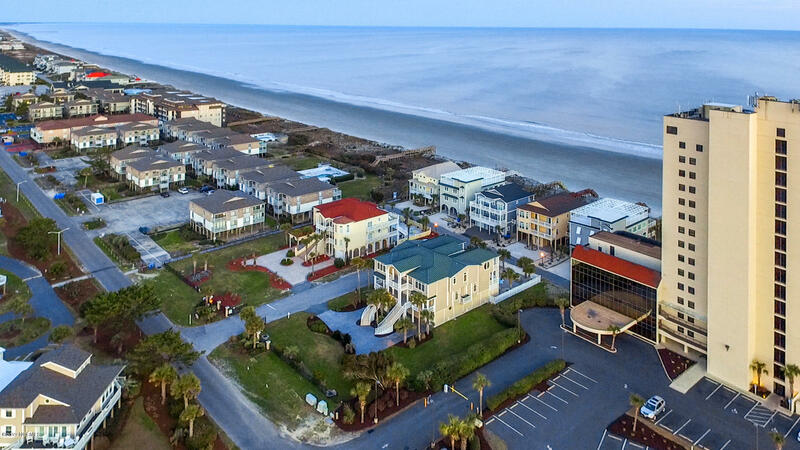 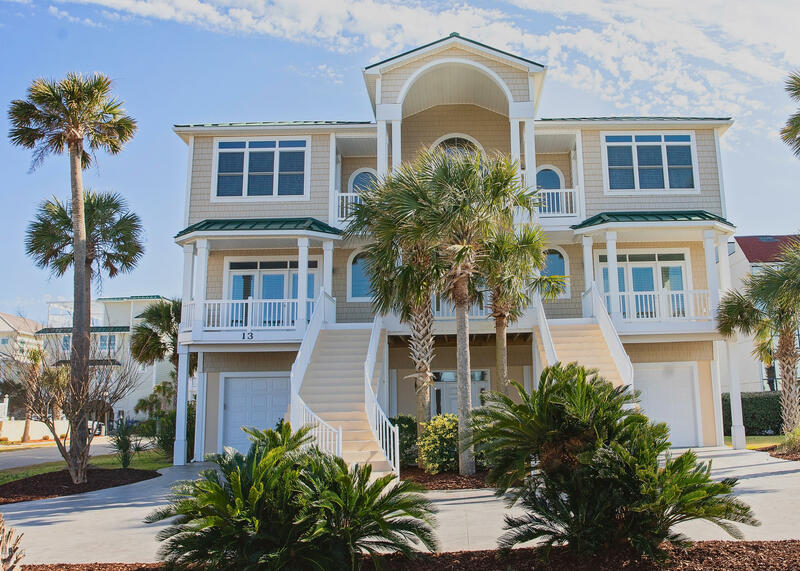 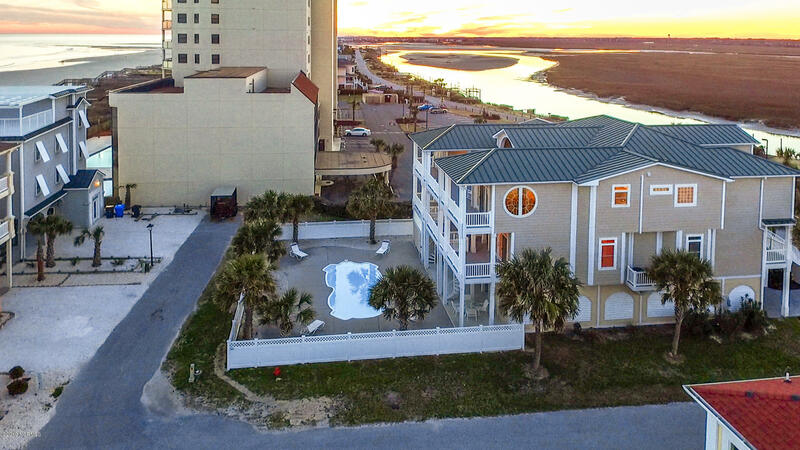 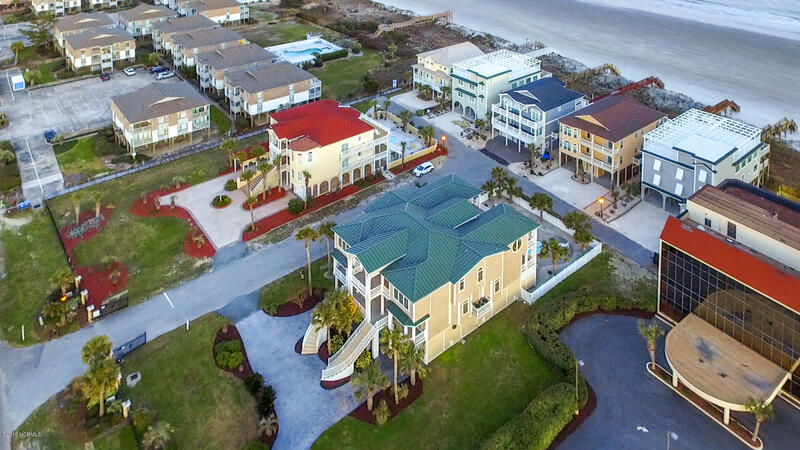 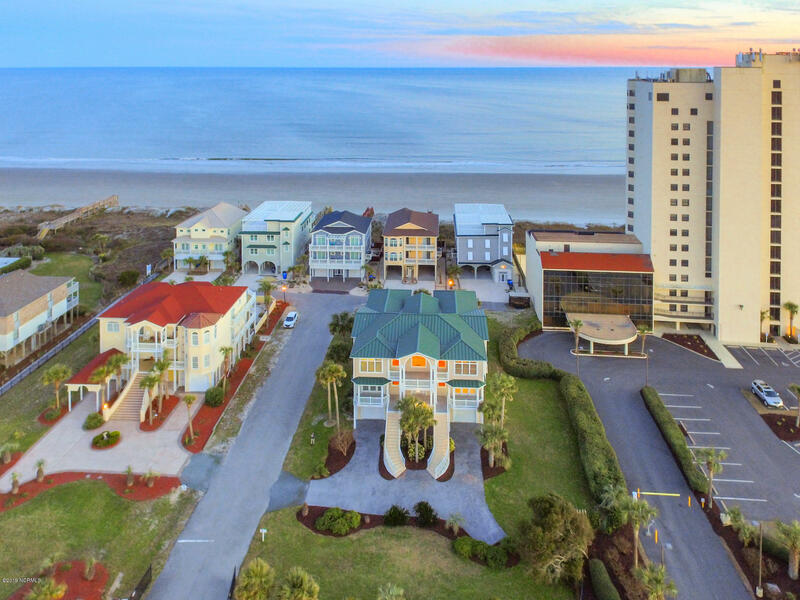 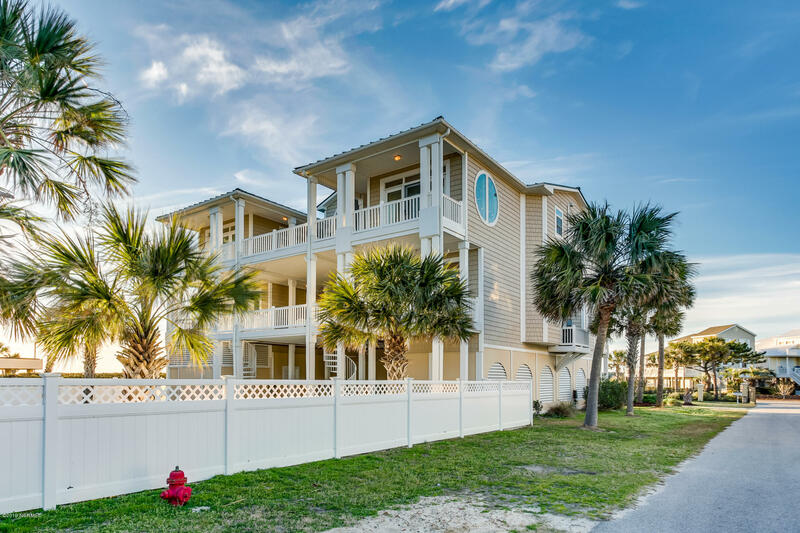 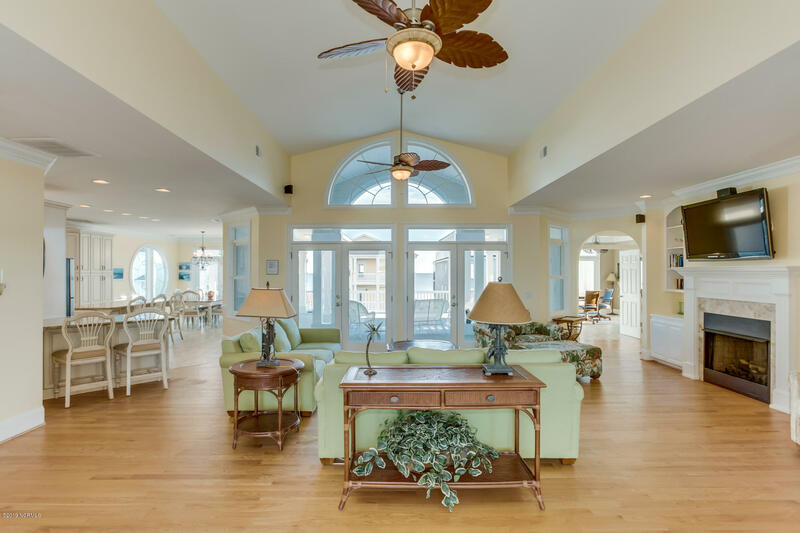 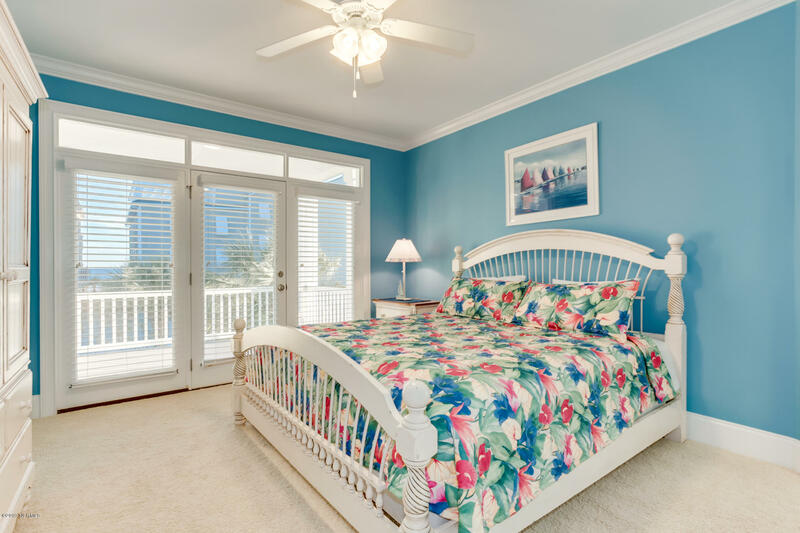 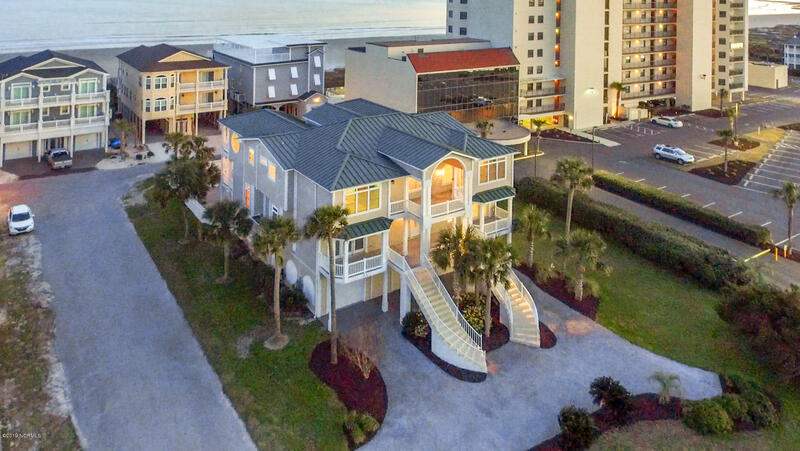 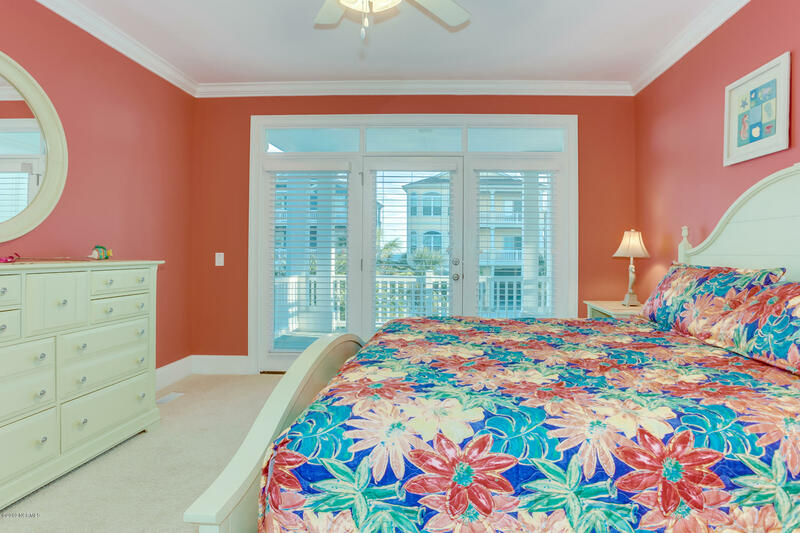 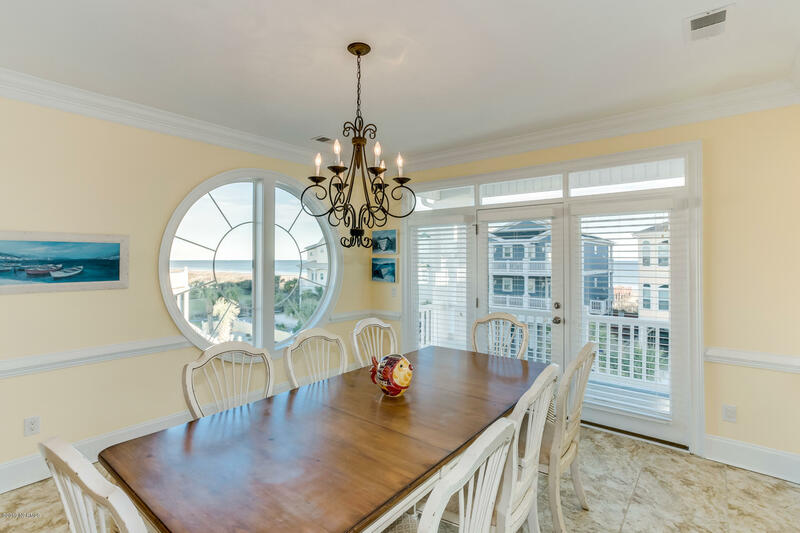 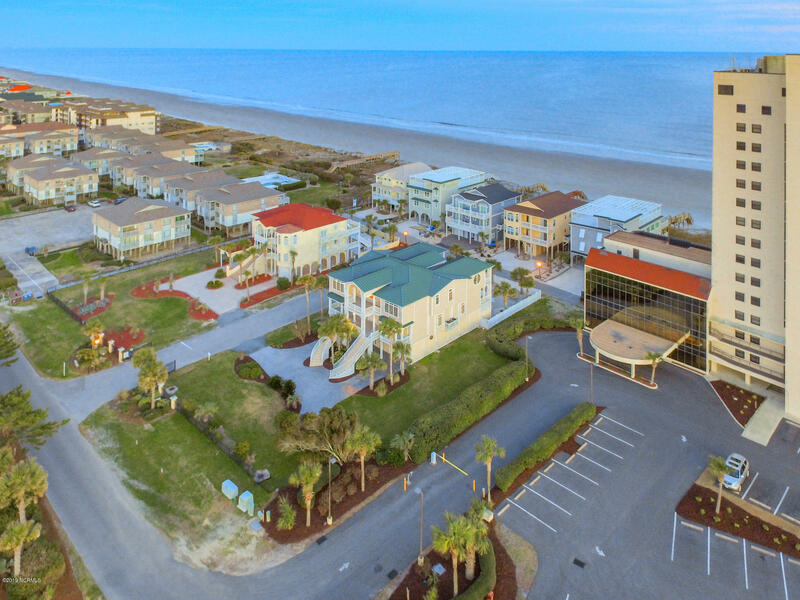 LUXURIOUS COASTAL LIVING IN PRIVATE GATED COMMUNITY This palatial 6 BR 8 BA exclusive Ocean Isle Beach property tucked between the ocean and intracoastal offers more than 5200 SQ FT of living space. 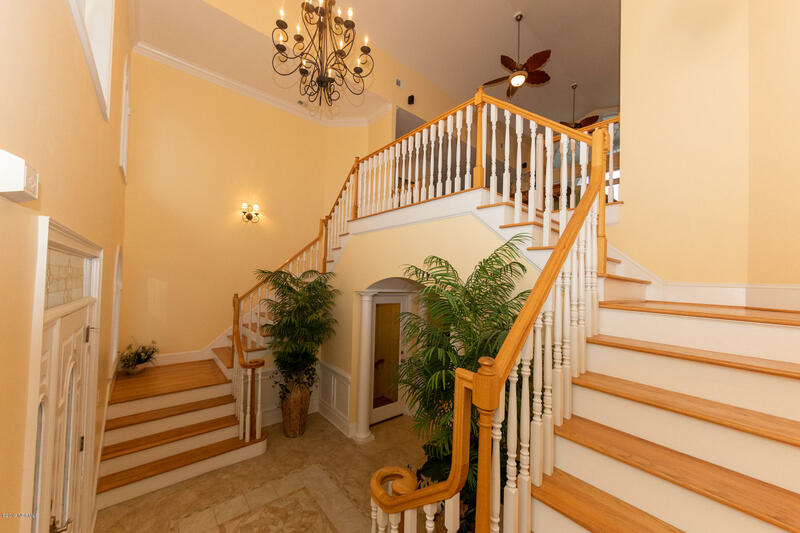 Double staircases lead to an enticing front porch and grand entrance that ushers to a lavish grand foyer with tile flooring and double stairways. 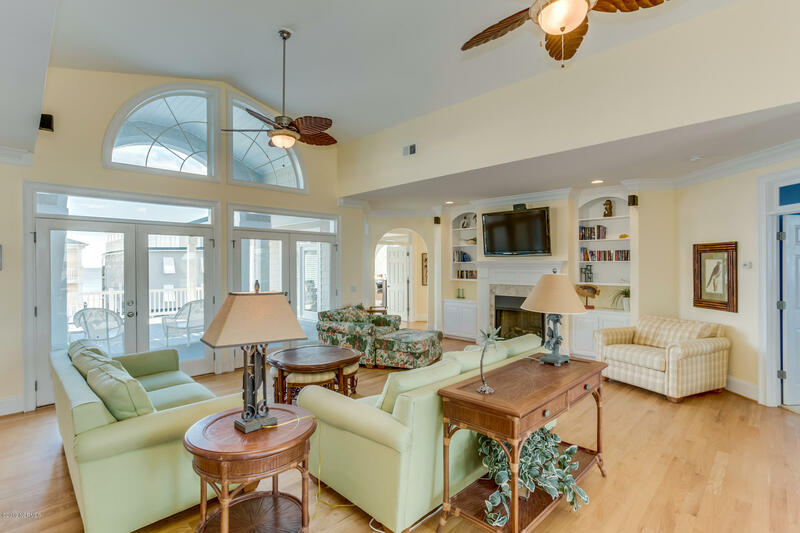 Large open living space showcases a lovely fireplace, attractive built-ins, and beautiful custom white oak hardwood floors. 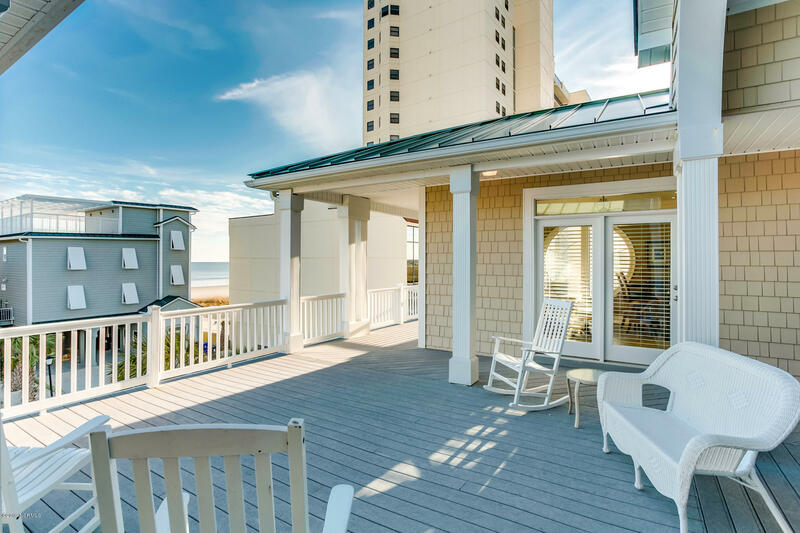 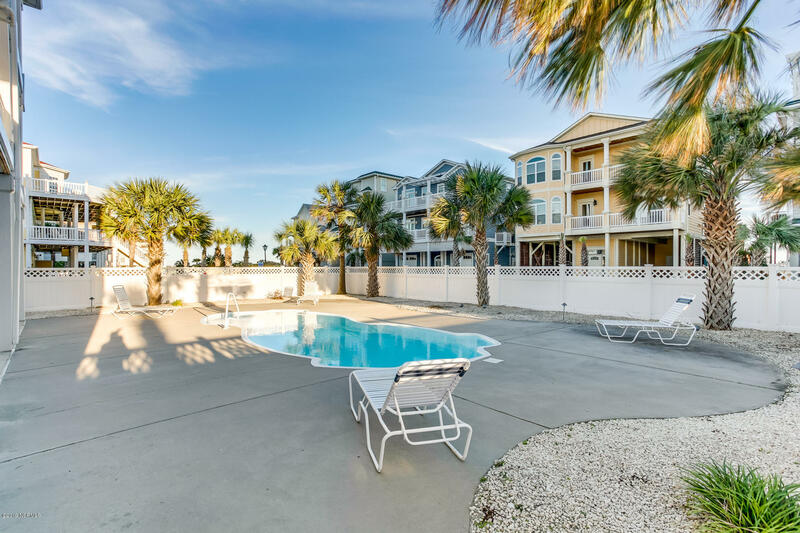 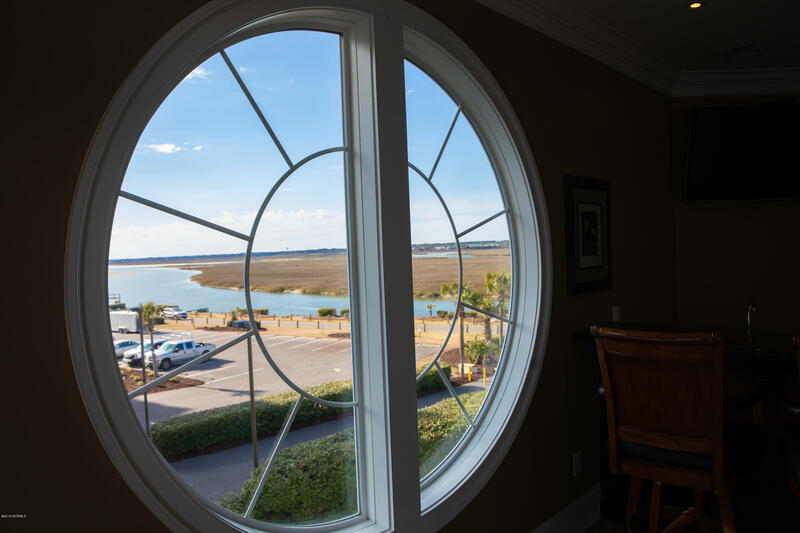 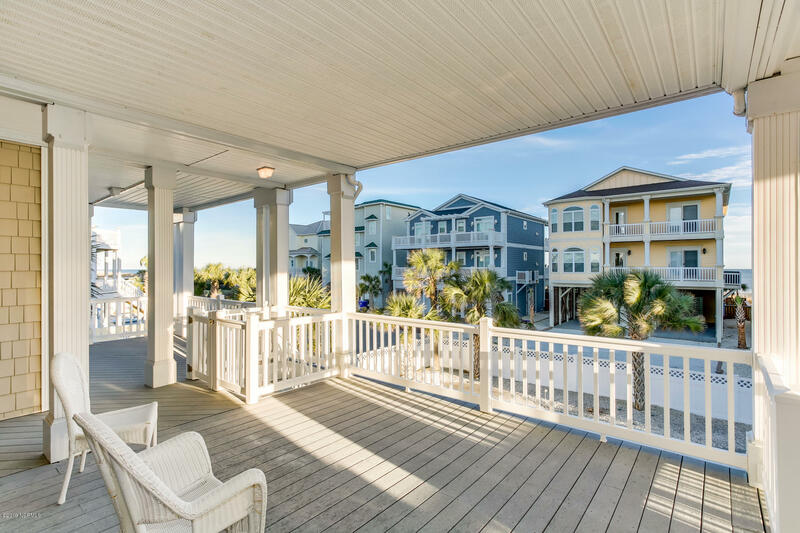 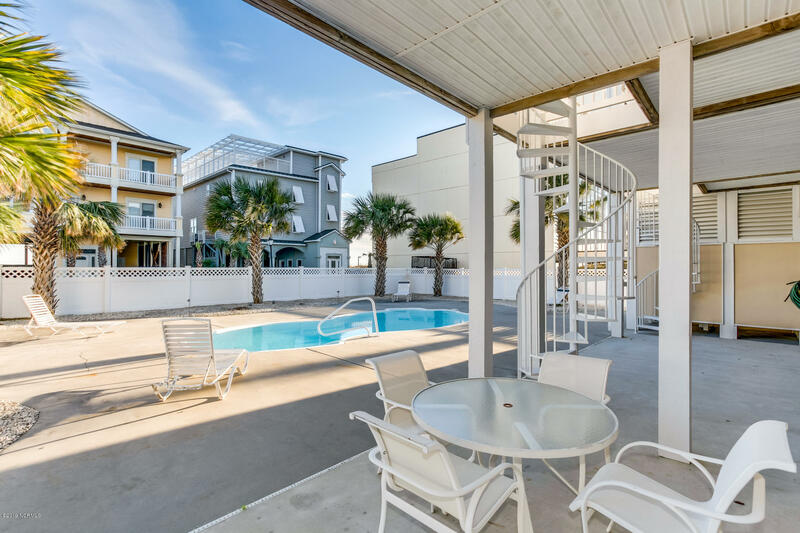 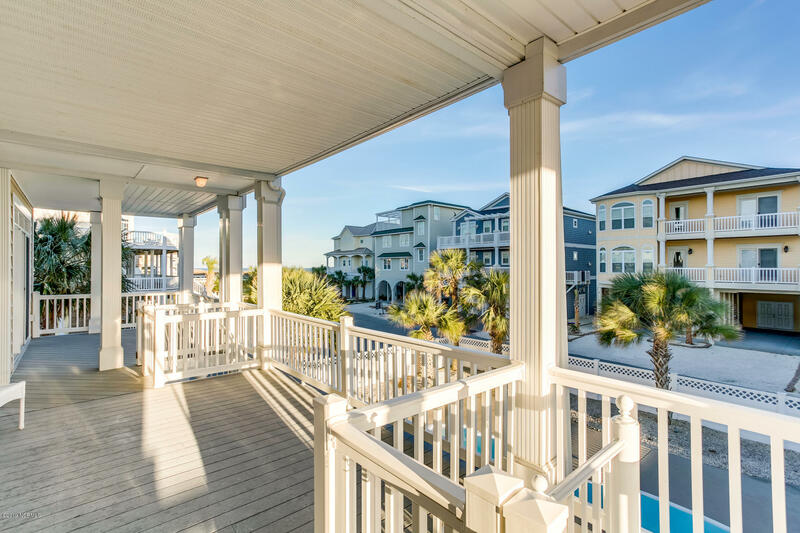 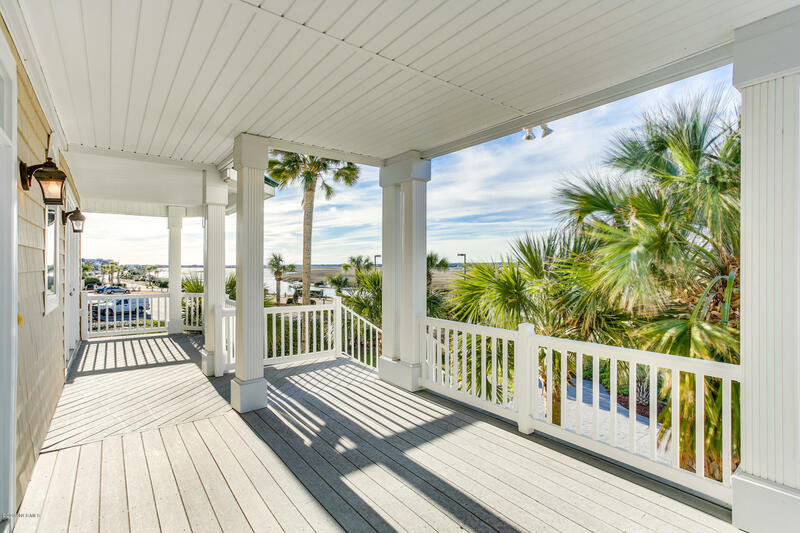 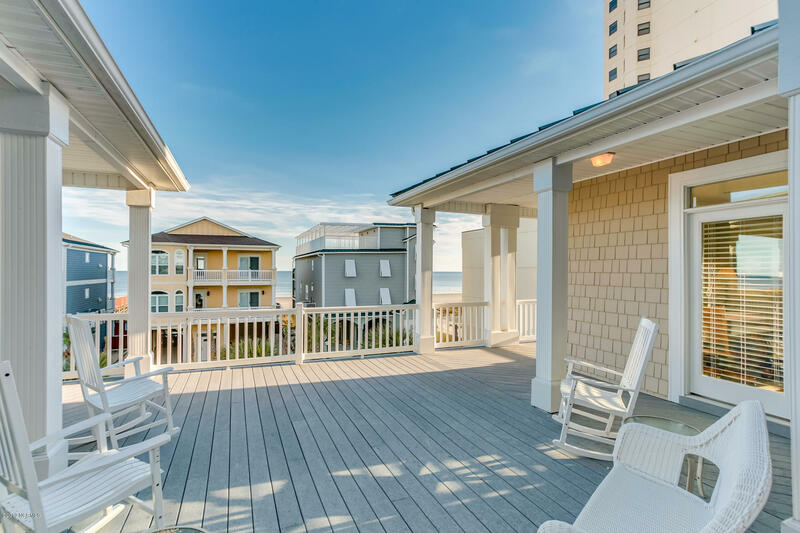 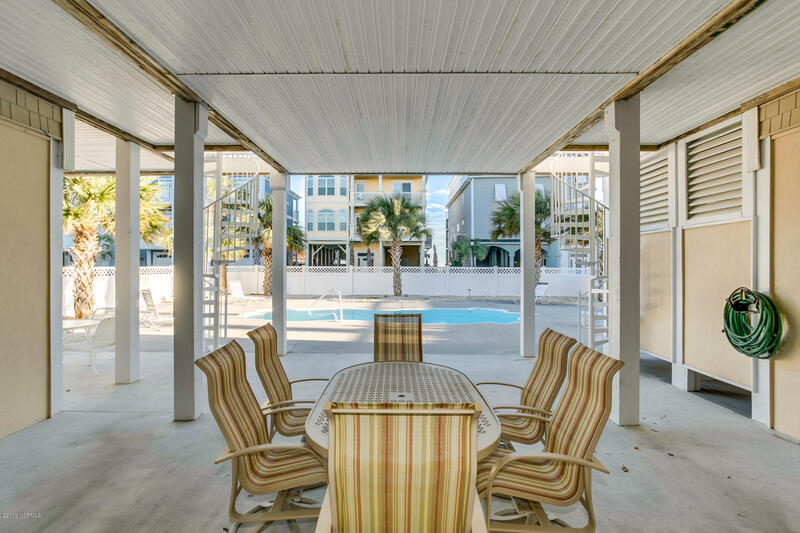 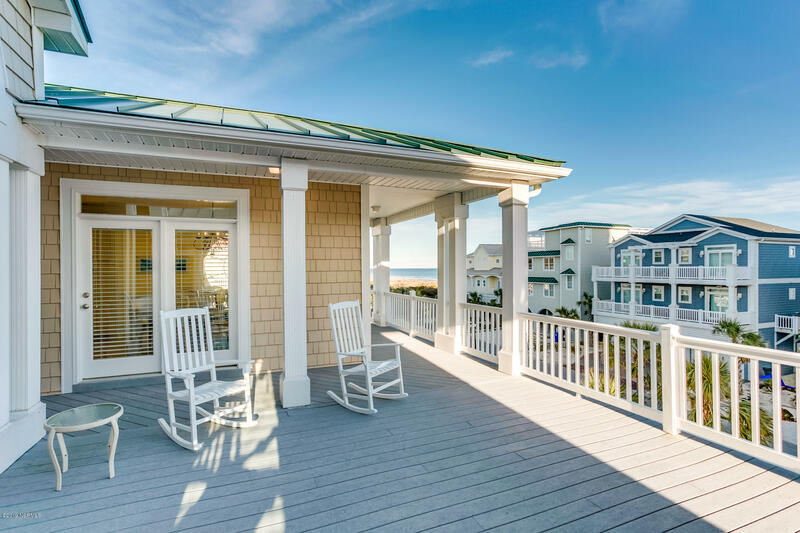 Double French doors lead to a beautiful covered deck with amazing views of the in ground pool, salt marshes, relaxing ocean, peaceful sunsets, and amazing waterway. 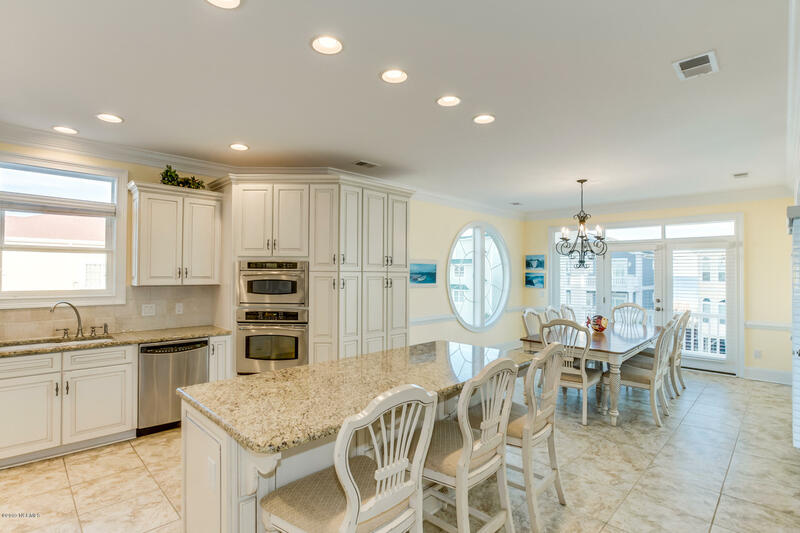 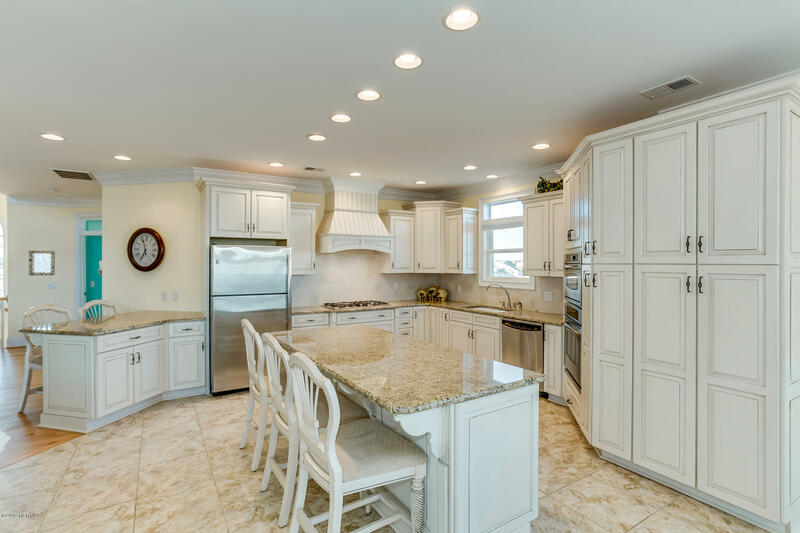 An adjacent gourmet kitchen presents an abundance of cabinet space, welcoming breakfast bar, granite countertops, gas cooktop, and stainless steel appliances along with an adjoining dining space with a gorgeous circular window. 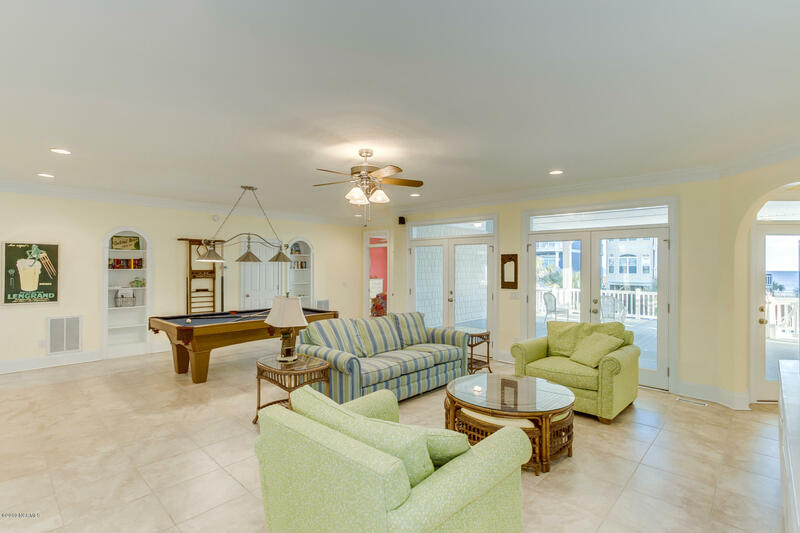 A huge game room with pool table focuses on an abundance of space for entertaining a crowd and a distinctive cocktail lounge offers the ideal space for mingling. 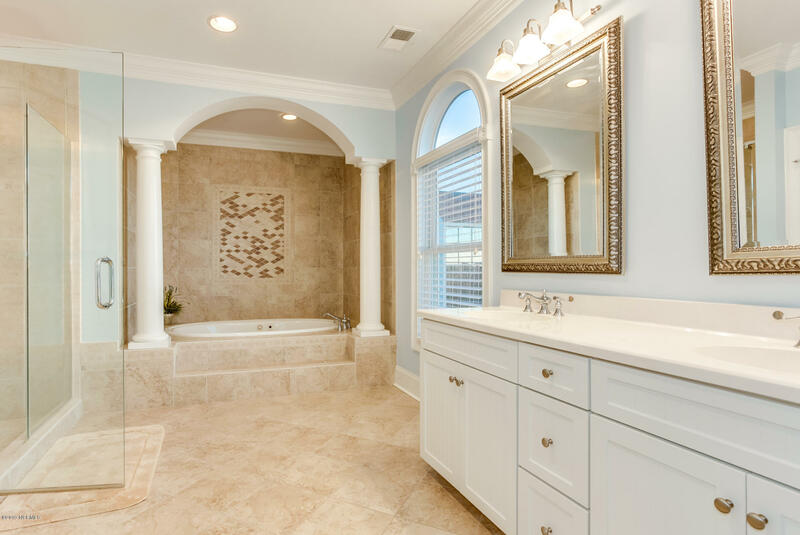 Double master suites are the perfect escapes highlighting posh bathrooms with elaborate tubs, walk-in showers, double vanities, and beautiful tile. 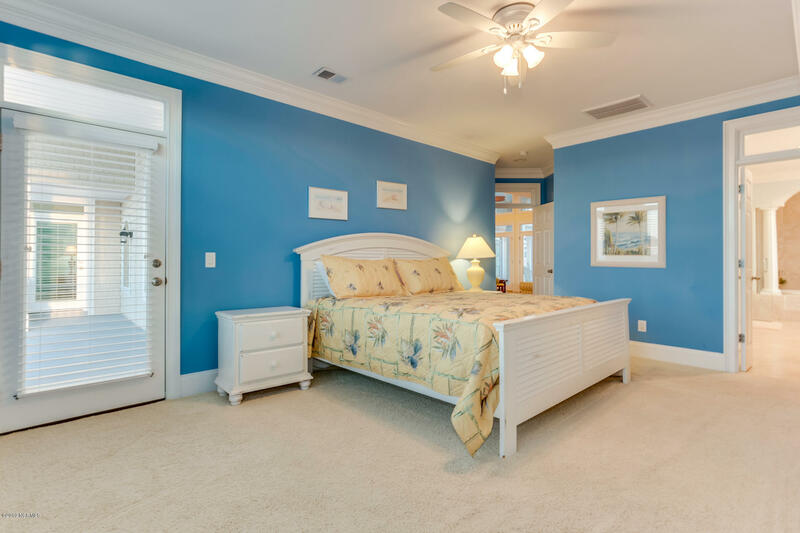 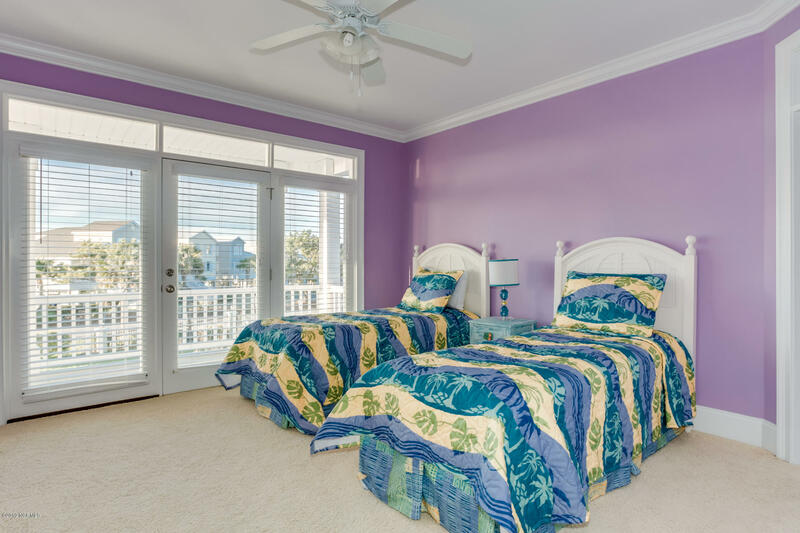 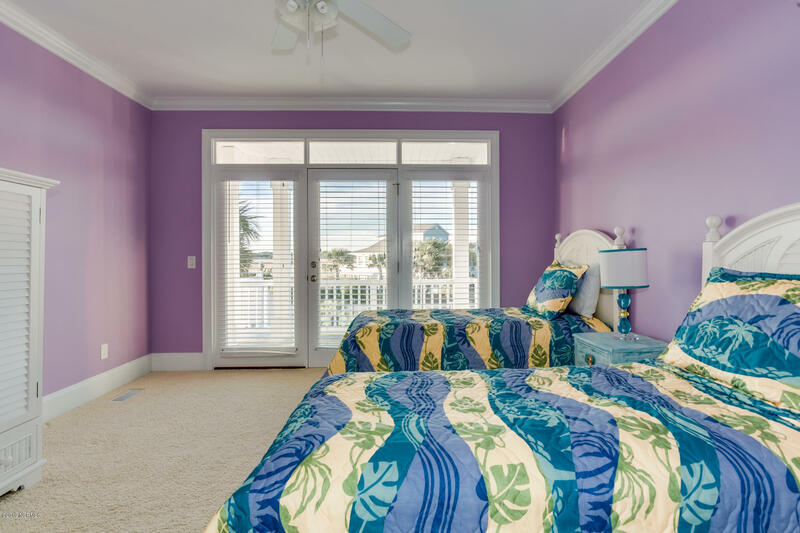 Four additional spacious bedrooms offer ample privacy and room for guests. 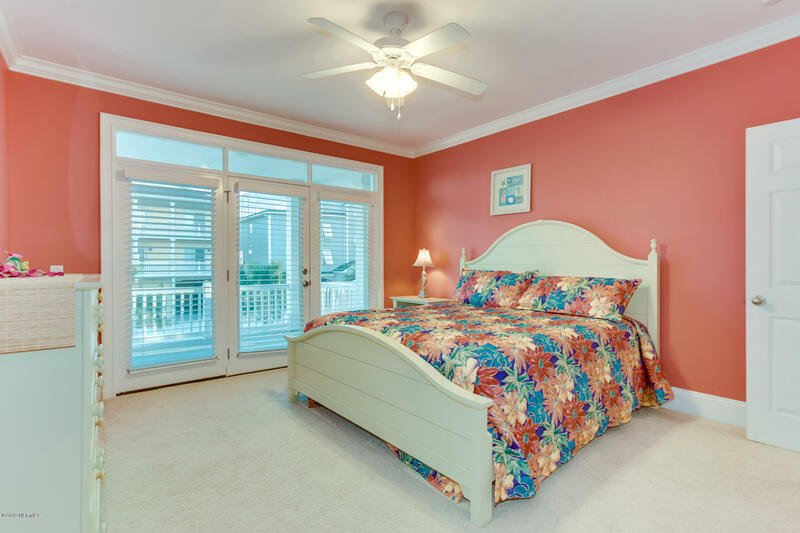 This home comes fully furnished and owner financing is available. 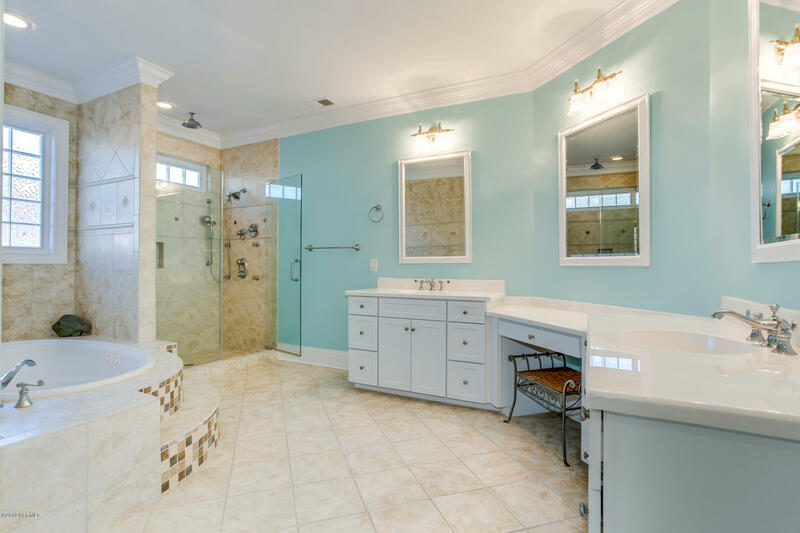 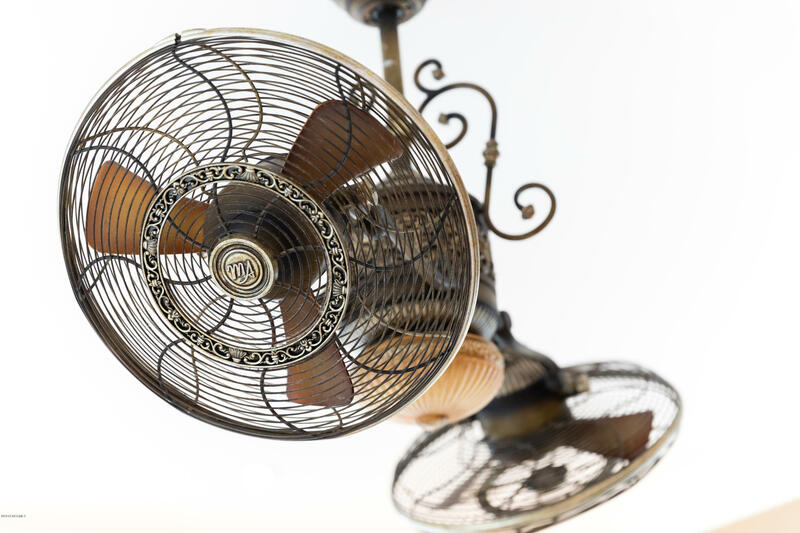 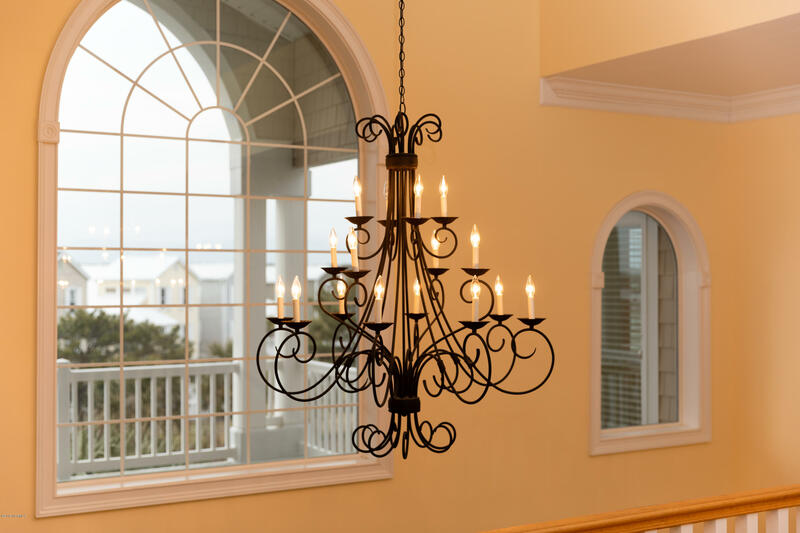 Other features include custom trim, elevator, 4-car garage, irrigation system, outdoor shower, and security lighting.